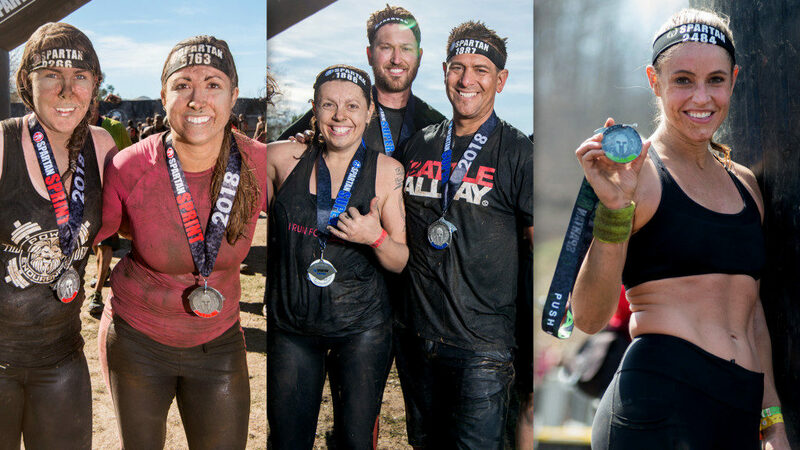 Whether you sign up for a 2019 Sprint, Super or Beast, save on your next races AND earn your TRIFECTA by purchasing a 2-pack pass. Purchase the two pack Sprint Super weekend pass for Calgary or Rocky Mountains and race both days. Purchase the two pack Trifecta Weekend pass and choose two races in either Rocky Mountains or Ontario. This pass will give you the lowest price for a race for a limited time only. *Valid for 2019 Canadian races only. Pass can either be used for one Sprint and one Super open heat in either Calgary or Toronto OR two of the three race options available in Rocky Mountains or Ontario (Sprint, Super or Beast). Once purchased, pass codes cannot be combined with other codes. Customer must still register for individual races with pass codes. Insurance, taxes and/or processing fees apply. Offer valid on new Canadian registrations for 2019 events only, does not include Age Groups, Elite Heats, Endurance events or Kids races.